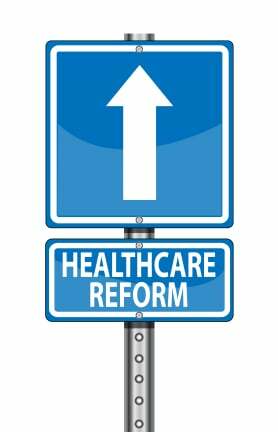 Romancing Health Reform – What’s Love Got to Do with It? 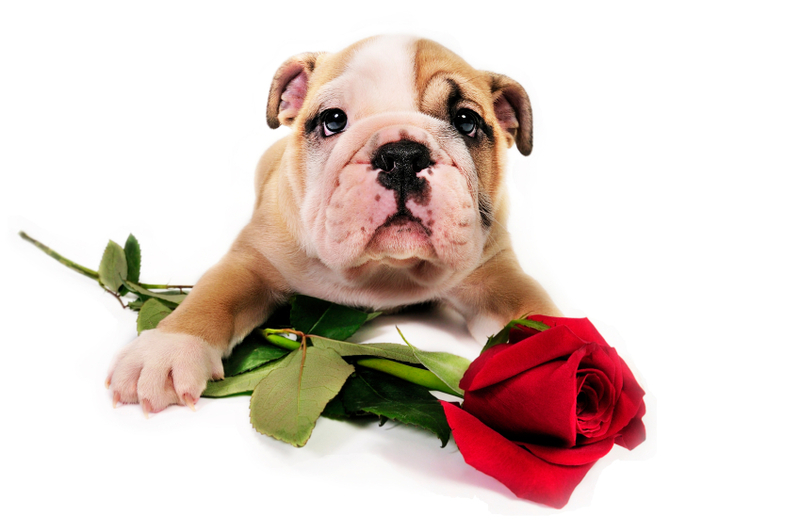 With Valentine’s Day just around the corner, romance should be in the air. Unfortunately, for many HR professionals, thoughts of love may take a back seat to thoughts of compliance. Don’t despair! To help set the mood for February, we’ve highlighted a few romantic movie quotes and related them to health reform. You might be surprised at the parallels! Is the HIPAA Certificate of Creditable Coverage Now Obsolete? The Affordable Care Act eliminated the concept of preexisting condition exclusions as of 2014. From a 30,000-foot view, this may seem to spell the end of certificates of creditable coverage, a provision of the Health Insurance Portability and Accountability Act of 1996 (HIPAA).